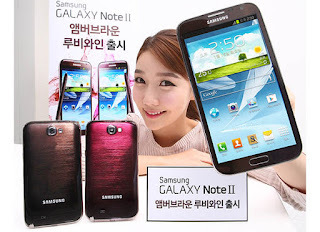 17/01/2013: Samsung Galaxy Note 8.0 rumoured, EE store closures, Lenovo's new Chromebook and much more! Samsung Galaxy Note 8.0 specs released! Samsung's Galaxy Note range is insanely popular, the Note II has sold millions of units since it was released, as people were drawn in by the unique size of the 'phablet'. So Samsung has realised that they're onto a good thing so they're planning to expand the line with a new 8 inch model. This device will be a follow up to the stunning Galaxy Tab 7.7 and a competitor to the iPad Mini, a market which Samsung only really offers the Galaxy Tab 7.0 in. In case you're wondering about a list if specs, it's embedded. If the rumours are to be believed then this device will be with us by MWC next month! 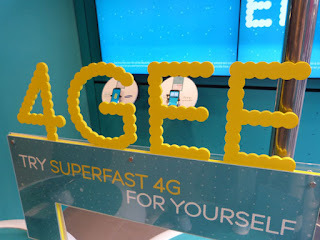 EE to close 78 stores! 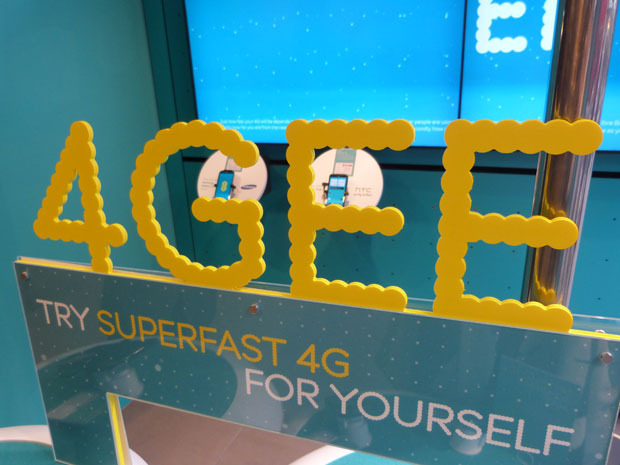 EE has announced that they are going to be closing a fair few of their high street stores. Now this isn't necessarily a cost saving measure, instead it's 'consolidation resources' because they currently have a couple of stores of every high street because of the Orange and T-Mobile merger. The plan is to close around about 11% of their stores, so 78 out of the 700 stores will be closed down. This move does seem to make sense, there's not much point having multiple EE stores on every high street, in some cases the stores are right next to each other and from a business point of view this makes little or no sense. "We have reviewed our retail estate to improve the service our customers are receiving on the high street, as part of this we have decided to consolidate. This makes commercial sense and will also help us manage the high levels of demand in our stores and improve the customer experience." The closures started this month and we can expect them to be completed at some point this year! Sony's Xperia Z was promised to be getting its Android 4.2 update 'soon after launch' and the company has pledged to share more information about the update over the next couple of weeks! Google is no longer offering the Nexus Q for sale. We expected Google would replace their Nexus Q with an updated an cheaper version, instead we're not sure if the device will be delayed until there is another version later this year. Naturally we'll keep you updated if we hear any more on the matter! Asus is reportedly working on a Windows 8 powered variant of their Padfone. We're not currently sure exactly how this would work given the divides between Windows Phone and Windows 8, but it does sound like a good idea! Lenovo has announced a new Chromebook, the ThinkPad X131e! The laptop is specifically been made to survive the abuse from younger people and there is a rubberised bumper , reinforced corners, as well as strengthened hinges and brackets which aim for 50,000 opens and closes! Sony's PS Vita has a bizarre app issue. Sony seems to have limited the amount of installed games to 100, no matter how much memory card storage is available. We're not sure if Sony will release some firmware to fix this, but this shouldn't be an issue for most users! Sony has also announced that they're offering one game a week for free for the next six weeks if you have a 'Playstation Certified' Android device, such as the Xperia S, Xperia ion, Xperia PLAY, or any of Sony's tablets. You might have the certification if you own a HTC device. The only restriction is that you have to live in Japan, United Kingdom, France, Italy, Germany, Spain or Australia. We're not sure about US availability for this promotion yet! We'll update you if we hear more! In the meantime the first app is Samurai Beatdown! And finally, Samsung will be bringing some more colour options to their Galaxy Note II's. Soon there will be amber brown and ruby wine available in Korea, but we're not sure if these options will be offered to the rest of the world.